Tarun Gupta April 4th, 2013 Dedicated Servers no comments. Since 1998, I am in the business of Web Hosting services, thus, for me it's not tough to understand the potential risks and rewards associated with subscribing and using a data center. I assume that you are a growing enterprise looking forward to have a well-equipped data center to render your IT services. The article is an extensive illustration of the factors to be considered and questions to be asked before hiring a datacenter. 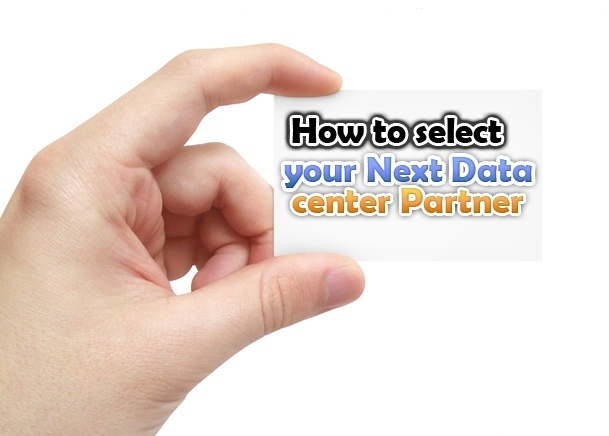 Your data need is primarily the top factor that pushes you hard to have a data center. I therefore suggest you to analyze your business needs and IT environment to grab a datacenter that matches your organizational needs. Your datacenter infrastructure should competent enough to sustain your IT infrastructure. Power is another important aspect that defines the exact requirements for data centers. Proper operation and uptime play a crucial role in your business setup thus it is quite mandatory to take the note of power distribution in the data center seriously. Power is an inevitable component that helps to continue your network operations. When your business expands and you need more space to place your data, a datacenter comes to rescue. It is sometime an overhead to hire IT personnel to manage and administer infrastructure and equipment. This is were managed hosting comes in. Subscribe a service from a web hosting company that not only provides you necessary hardware and assets but also a virtual environment to operate the system. If you adopt managed services, you may save good dollars. In contrary, if you are not able to spend big amount to get a data center facility, collocation hosting can be a good option indeed. It will allow you to have own servers and more space to accommodate the network equipments. In this arrangement you can expand your data center beyond the intrinsic capabilities of your HVAC system or power source in order to offer proper cooling to your data center. All you have to specify an arrangement you provide the hardware and the data center provide you the ample space.